As a young and aspiring researcher/practitioner I am still developing my interests. However, one thing that I know for sure is that I am very interested in working with the criminal justice population. Working with this population has been an aspiration since my master’s level practicum placement at the Ohio State Penitentiary. Too often it is easy for our society to forget about persons behind bars, some of whom spend that vast majority of their life and even older adulthood in confinement. Roughly one in 200 individuals will be incarcerated at some point in his/her life (U.S. Department of Justice, 2015). What may be more surprising, however, is that the older adult population comprises a rapidly growing percentage of the prison population. 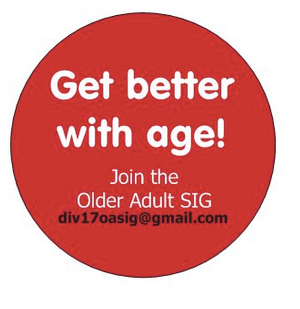 I should note that not all prisons consider older adults to be aged 65 years and older. Due to the majority of inmates being 25-45 years of age, some prison settings consider an inmate to be an older adult as young as 50 years of age. As of March, 2015, roughly 17% of the country’s prison population is comprised of adults 50 years and older, while roughly five percent are 60 years and older (Federal Bureau of Prisons, 2015). Harsher sentences, not necessarily harsher crimes, mean people in prison are growing old and may not get the care and support they need. Prison is a difficult place to be, but may be more difficult for older adults compared to younger inmates, as older adults experience declining health due to age. Maschi, Viola, and Morgen (2014) found that two of three participants, ages 50 years and older, reported experiencing trauma and stress in prison, such as being physically and sexual abused, bullied, neglected, exploited by staff and younger inmates, denied food and water, and put in solitary confinement. Furthermore, older inmates have higher rates of both mild and serious health conditions, such as gross functional disabilities and impaired move¬ment, and mental illness. They also experience an increased risk of major diseases, and a heightened need for assistance with daily living activities, compared to younger inmates (Maschi et al., 2014). According to Mitka (2004), inmates older than 55 years have an average of three chronic conditions; as many as 20% have a mental illness. Their need for medical services and devices (e.g., walkers, wheelchairs, hearing aids, and breathing aids) is greater, as well. Due to these conditions, older adults use a large share of prison health¬care services. Since older inmates are typically viewed as less of a threat to society than younger inmates, many states have implemented policies to release older individuals (who are non-violent offenders and who are not on death row) as a poten¬tial cost-¬cutting measure. Such alternatives may make sense from a public safety perspective. Researchers have consistently found that age is one of the most significant predictors of criminality, with criminal or delinquent activity peaking in late adolescence or early adulthood and decreasing as a person ages (Laub & Sampson, 2003). Studies on parolee recidivism find the probability of parole violations also decreases with age, with older parolees being the least likely group to be re-¬incarcerated (Williams & Abraldes, 2007). However, many states do not utilize such laws because these early release programs have strict guidelines that must be followed. We must not forget that many individuals spend their older adult years in prison. Together, as practitioners, lobbyists, and researchers, we must advocate for the needs of older adults who are incarcerated. Federal Bureau of Prisons. (2015, March). Inmate Age. Retrieved from http://www.bop.gov/about/statistics/statistics_inmate_age.jsp. Laub, J. & Sampson, R. (2003). Shared Beginnings, Divergent Lives. Cambridge, MA: Harvard University Press. Maschi, T., Viola, D., & Morgen, K. (2014). Unraveling trauma and stress, coping resources, and mental well-being among older adults in prison: Empirical evidence linking theory and practice. Gerontologist, 54(5), 857-867. Mitka, M. (2004). Aging prisoners stressing health care system. Journal of the American Medical Association, 292(4), 423-424. U.S. Department of Justice. (2014, September). Prisoners in 2013. Retrieved from http://www.bjs.gov/content/pub/pdf/p13.pdfhttp://bjs.ojp.usdoj.gov/content/pu b/pdf/p10.pdf. Williams, B. & Abraldes, R. (2007). Growing older: Challenges of prison and reentry for the aging population. In R.B. Greifinger (Ed. ), Public Health Behind Bars: From Prisons to Communities (pp. 56-72). New York, NY: Springer. 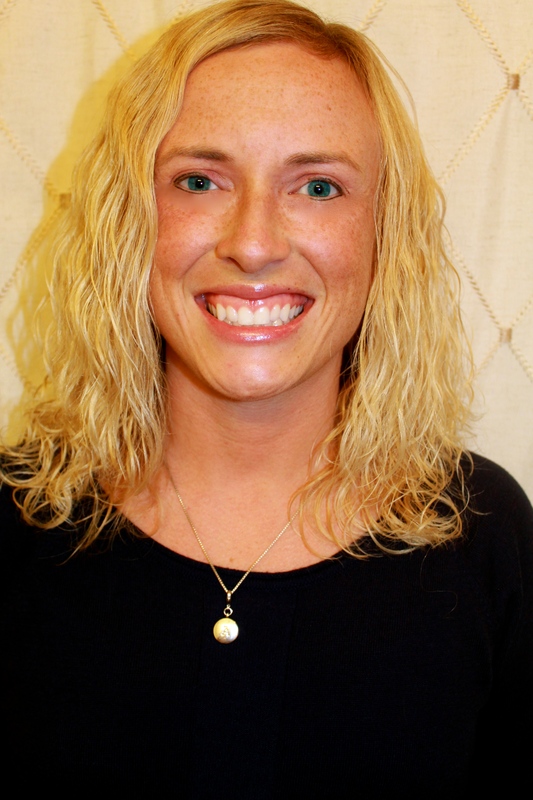 Ashley Oliver, M.S., is a doctoral candidate in the Counseling Psychology Program at Cleveland State University. She serves as a Student Co-Representative for the Division 17 OASIG, Co-Chair of Student Affiliates of Seventeen (SAS), and Criminal Justice Student Representative for Psychologists in Public Service (Division 18). This entry was posted in Uncategorized on May 10, 2015 by div17oasig.